HPL AOne Smart Phone with New MTK-6515 world's most advance higher speed Processor, specially design for excellent speed, video & audio quality. 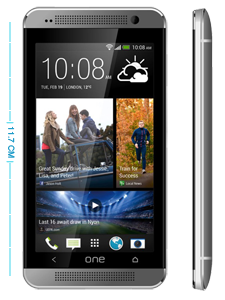 HPL-Aone Smart Phone with New MTK-6515 world's most advance higher speed Processor, specially design for excellent speed, video & audio quality. FVVVGA High resolution Display for great movie & video viewing experience. 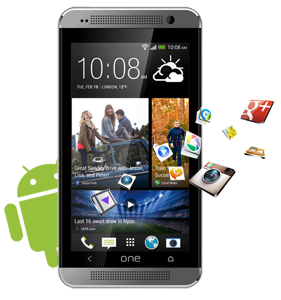 Supporting Dual-SIM, Dual-Standby functionality to address increasing multi-SIM demand around the world. 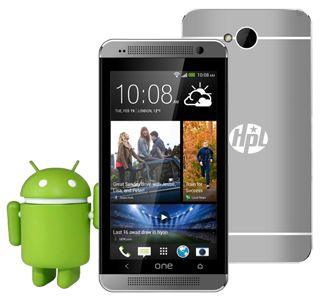 HPL makes the best phones and are particularly good in design, screen, sound etc. © Copyright 2013 by HPL. All Rights Reserved.